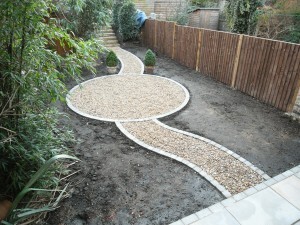 Here at Diversity, we know exactly what’s required in constructing a high quality garden. 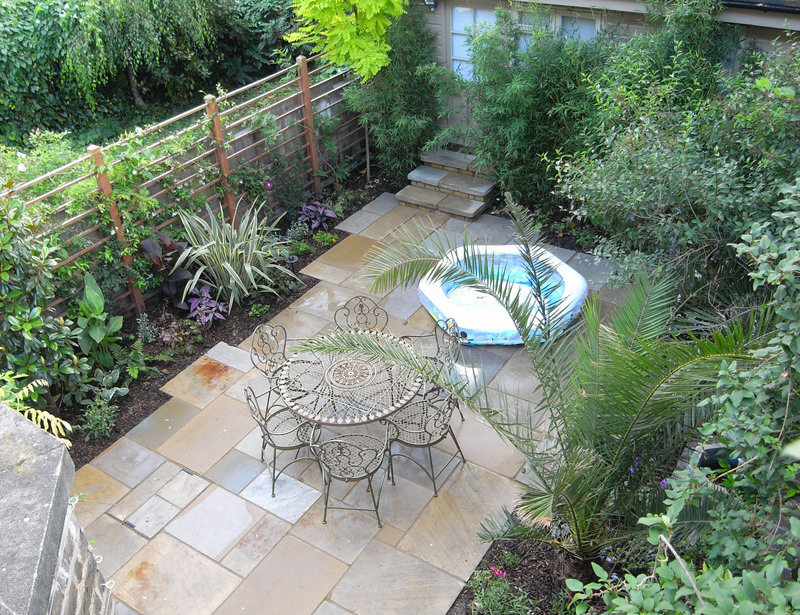 As well as requiring combining a wide range of skills and disciplines, complete garden-builds also demand special focus, efficiency and care – something that Diversity Gardens have long excelled at. We have all the experience, knowledge, equipment, and attention to detail required to execute all of the stages, with graft, speed, and flair. 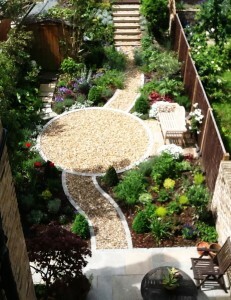 Please take a look at our portfolio for some in-depth examples of our garden-builds. 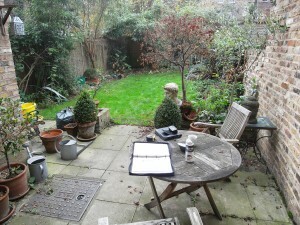 Case Study; Complete Garden-Construction, Bow, E3.